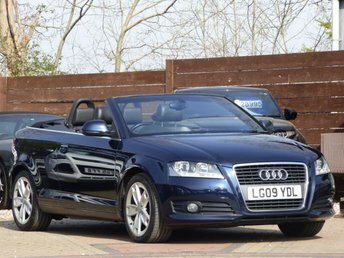 If you are looking for great savings on quality used cars in the Rayleigh area, then you have reached the right place. Aspire Automotive LTD are a specialist used car dealer based in Essex. We are proud to offer you a first class customer service and very competitive pricing, so please browse our stock list. At Aspire Automotive LTD, we stock a range of used cars to suit all budgets and lifestyles so we are sure to have the right car for you. All of our vehicles are sourced directly from Local Main Agent Dealerships, supplied with 12 Months MOT (with no advisories), HPI Clear, Warranted Mileage, Service if required and 3 Months Warranty which can be extended. 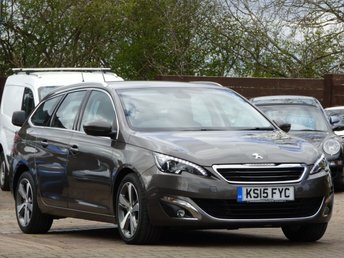 We realise that buying a car can be a daunting experience, but don't worry, we are well established within the Rayleigh area and come with a great reputation. 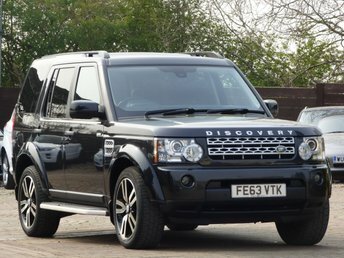 Furthermore we offer excellent advice and experience on vehicles and vehicle finance. Our friendly staff will go the extra mile to guarantee that you receive the advice you need. This is the reason why many of our customers keep coming back to us. Viewings are by appointment only, please call us on 01268 655400 to check availability. At Aspire Automotive LTD we aim to make buying a car with us as easy and stress free as possible. That is why for that added peace of mind we have linked up with on of the UK's leading car warranty company to provide RAC Warranty products. 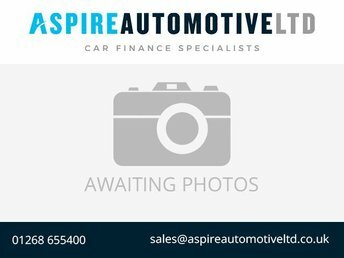 Whether you are looking to Part Exchange or sell your vehicle for cash, Aspire Automotive LTD will buy your vehicle. 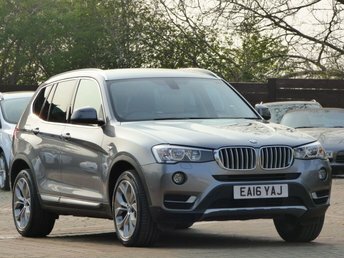 If you are considering part exchanging your current vehicle we are able to provide you with a free, no obligation quote. It takes just 2 minutes to fill out an application online. At Aspire Automotive LTD we pride ourselves on our customer service.